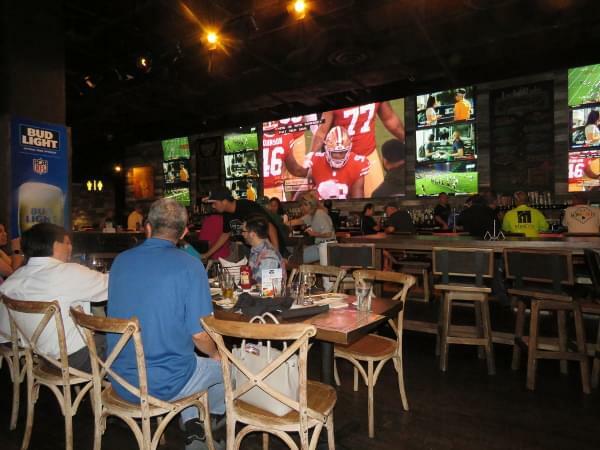 A big crowd showed up at Lucky Strike Social at Ala Moana Center to take in a San Francisco 49ers Viewing Party, hosted by ESPN 1420 and KITV-4. Although the Niners wound up on the losing end to the L.A. Chargers (hey, it’s preseason), everyone still had a good time. 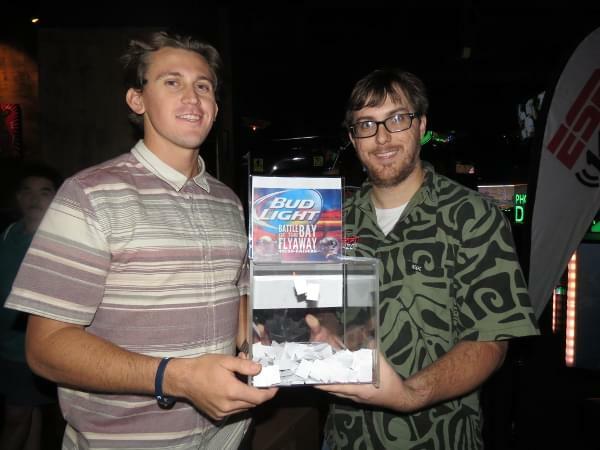 After the game, the Bud Light Battle of the Bay Flyaway grand prize drawing was held, and the winner was Cary Murakami of Honolulu! 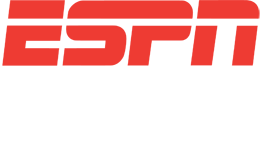 Cary won a trip for two to the Bay Area to see the 49ers host the Oakland Raiders on Nov. 1st. 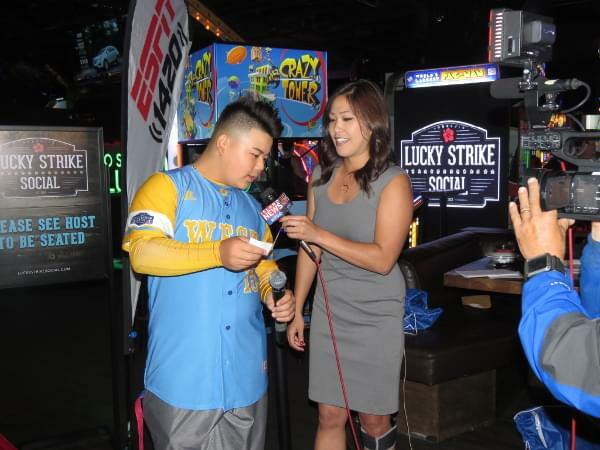 The person who drew Cary’s name was none other than Sean Murakami, one of the stars of Hawaii’s Little League World Series championship team! 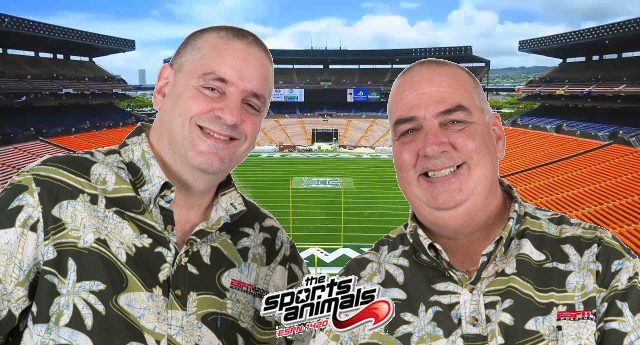 Mahalo to sponsors Bud Light, KITV-4, Alaska Airlines and Sports Travel Hawaii. Enjoy the photos! 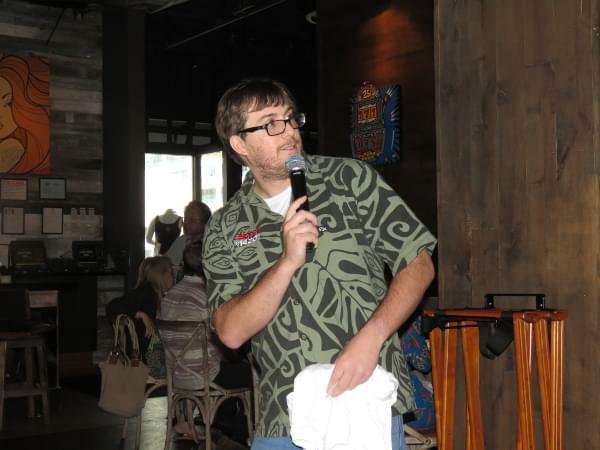 ESPN 1420’s Josh Pacheco served as the event’s emcee. 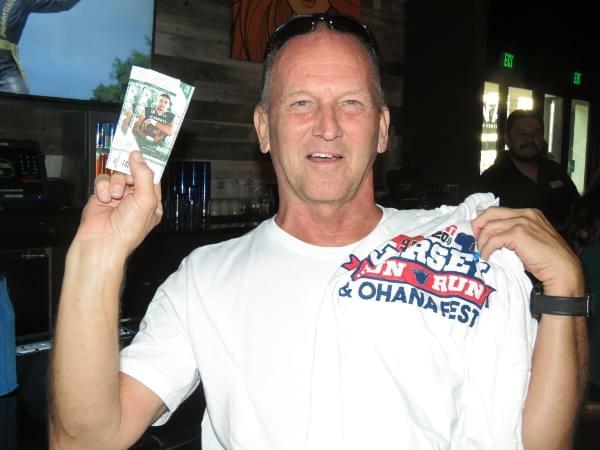 This lucky fellow won an ESPN 1420 T-shirt and tickets to the Hawaii-Navy football game. Watching the 49ers take on the Chargers. 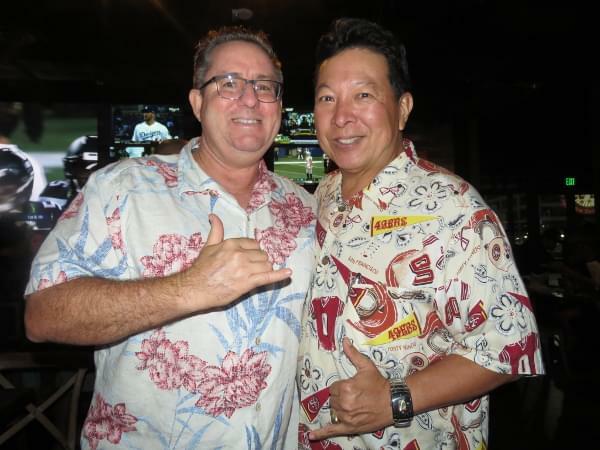 KITV-4 Director of Sales Matt Apana (left) with ESPN 1420 Account Executive Sheldon Nagata. 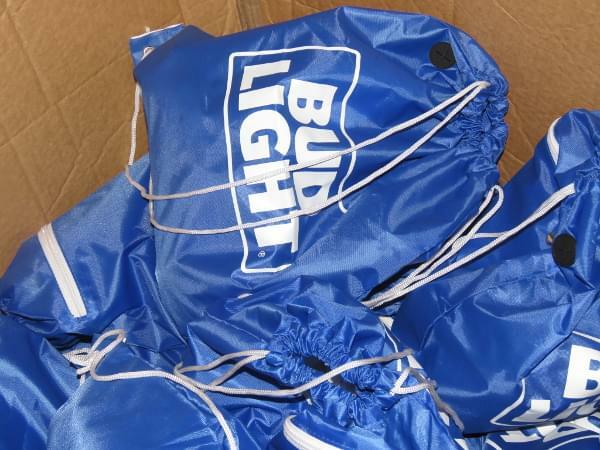 Bud Light provided awesome prize packs for our lucky qualifiers. 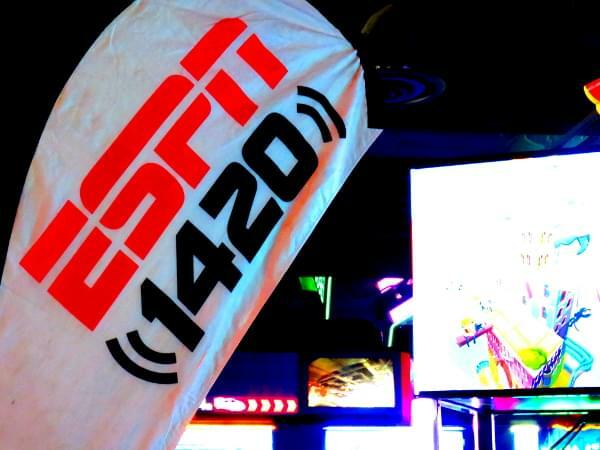 Wherever the action is, you know ESPN 1420 will be there! 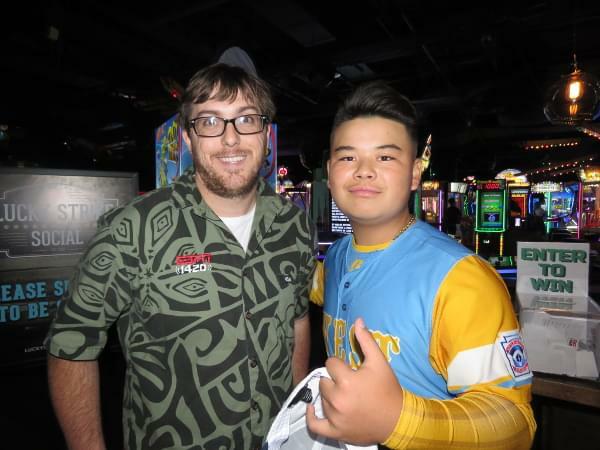 KITV-4 Account Executive Mitchell Bumann (left) with ESPN 1420 Assistant Program Director Josh Pacheco. 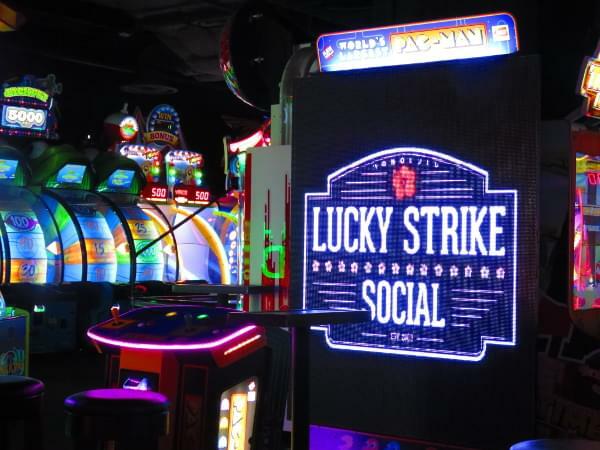 Lucky Strike Social provided a lively venue for the Viewing Party event. 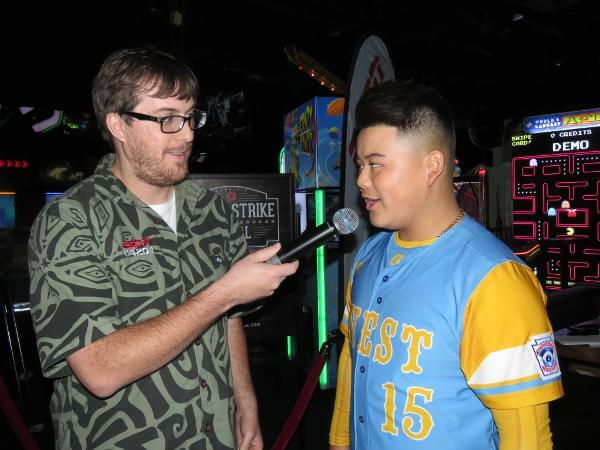 Josh Pacheco interviews surprise VIP guest Sean Yamaguchi of Hawaii’s LLWS championship squad! 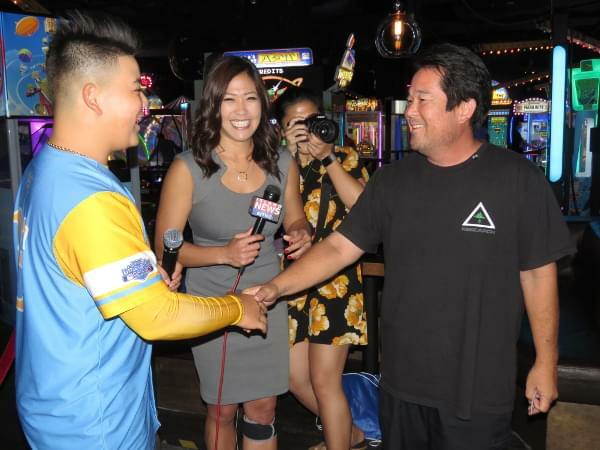 KITV-4’s Brandi Higa holds the mic as Sean Yamaguchi pulls the name of our grand prize winner. Congratulations to Cary Murakami of Honolulu! L-R: Sean Yamaguchi, Brandi Higa and grand prize winner Cary Murakami. Josh Pacheco shares a moment with Sean Yamaguchi. 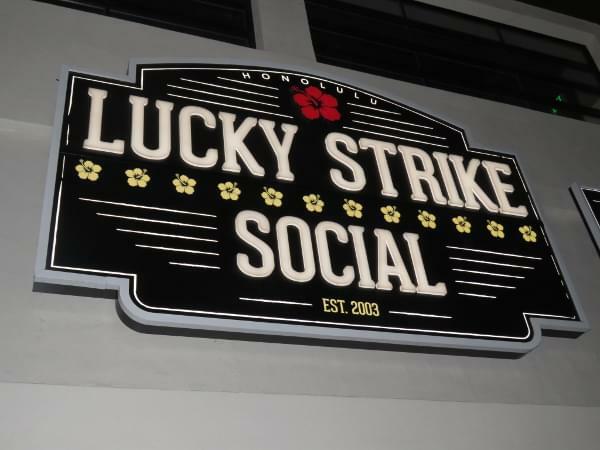 Mahalo to Lucky Strike Social for hosting the event! 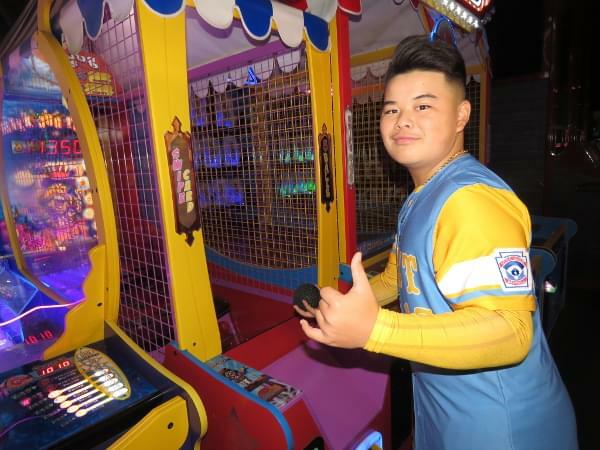 After fulfilling his VIP obligations, Sean did what most teenage boys would do: Hit the games!